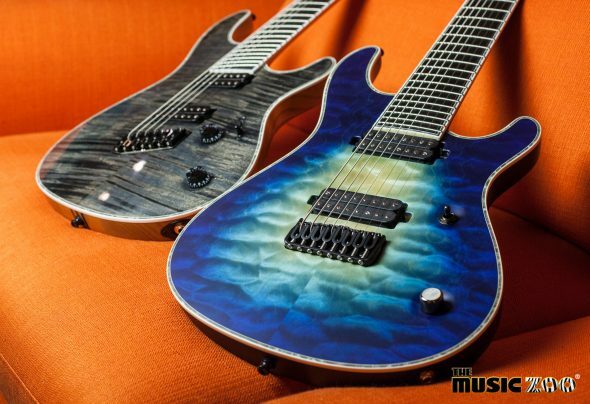 Guitar Showcase: Mayones Misha Mansoor Spec & Multiscale Regius Models! 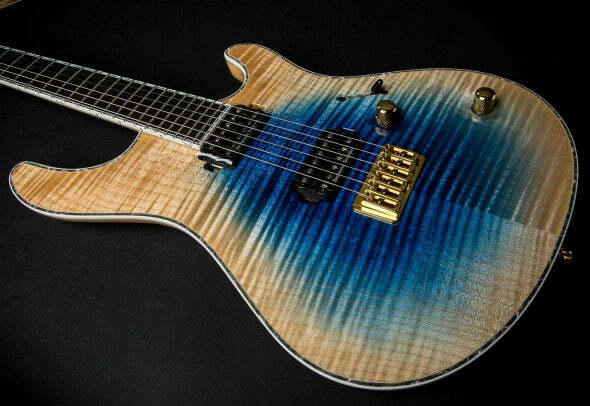 NAMM 2017: New Mayones Hydra Headless Guitars! 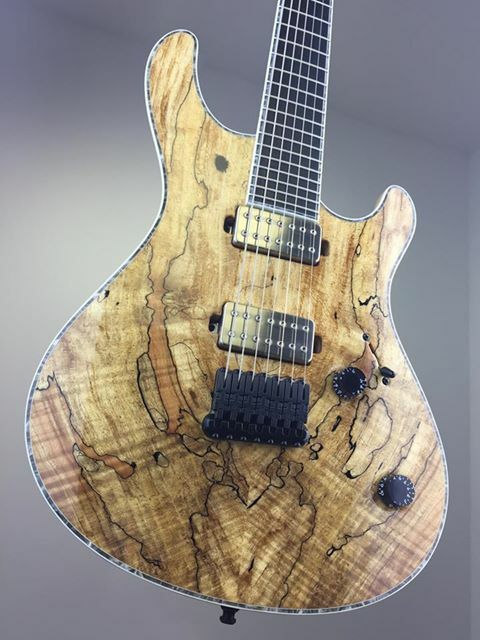 NAMM2017 Mayones hinted at the release of a headless model not too long ago, so we were eager to get to their booth to see if they were there….and lo and behold, they were! Check out these slick new “Hydra” models below featuring some truly gorgeous tops! Who wants to see these bad boys at The Zoo? Check them out along with the Qatsi and Acle Kahney Signature model! New At The Music Zoo! Mayones Setius AK1 7 Acle Kahney Signature Model! Not many musical events out there are such a sensory overload as a NAMM show. So of course, it takes a lot to stand out when all of the coolest gear in the world is gathered under one (very, very big) roof. 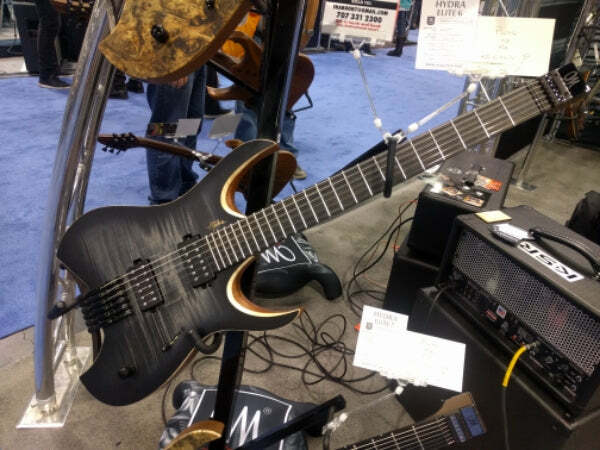 Walking around NAMM ’16, we spotted Mayones Guitars – handmade instruments from Poland, and just had to bring these instruments back to New York with us! 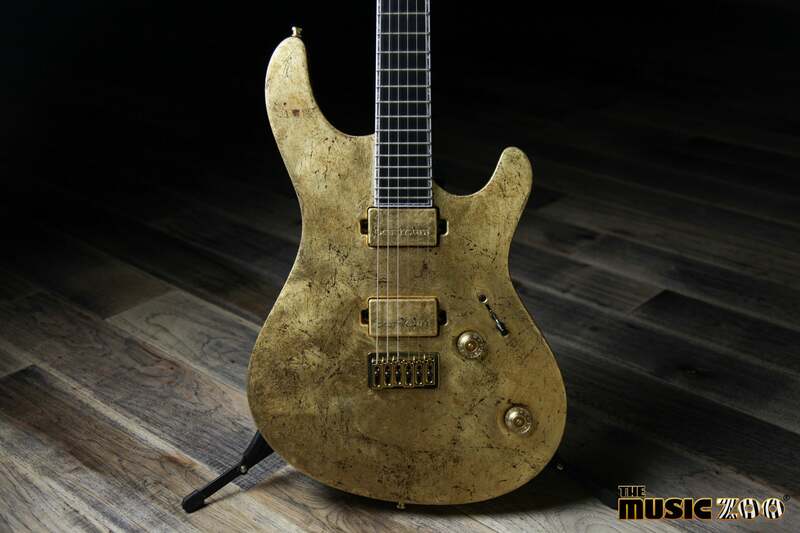 The Music Zoo Is Now A Mayones Guitars Dealer!